Be bold. Be daring. Be confident. 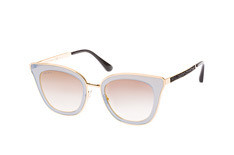 It's all possible with the right pair of Jimmy Choo sunglasses. 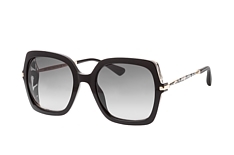 While best known for their shoes, the Jimmy Choo brand specialises in a broad range of luxury accessories. 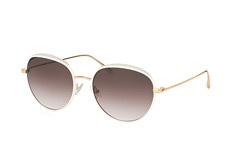 With Jimmy Choo sunglasses, you will immediately inject fashion-forward style into any look. 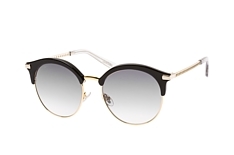 Here at Mister Spex, we've got a fantastic online selection of sunglasses from Jimmy Choo at competitive prices, so you can make them a staple in your wardrobe. 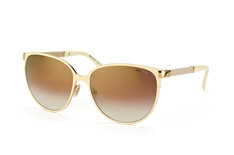 Evoke the glamour and mystery of an A-list celebrity in an amazing pair of Jimmy Choo sunglasses. 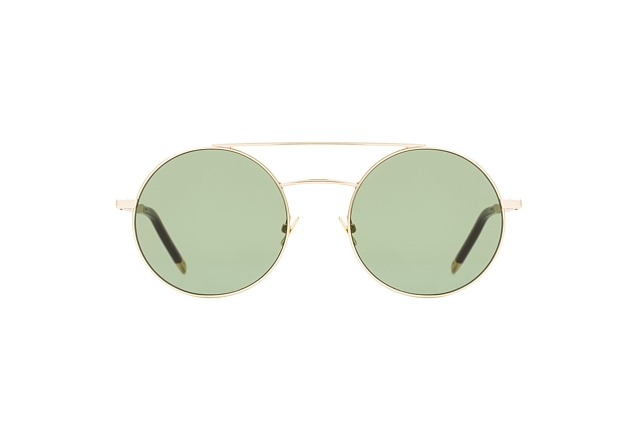 Order yours from Mister Spex and choose from a wide range of incredibly stylish frame options. 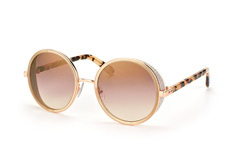 We've got cat-eye, round, aviator and more. 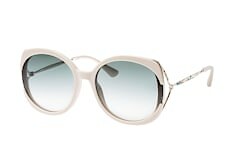 Whether you want something that is super-trendy or understatedly sophisticated, Mister Spex has the right Jimmy Choo sunglasses for you. 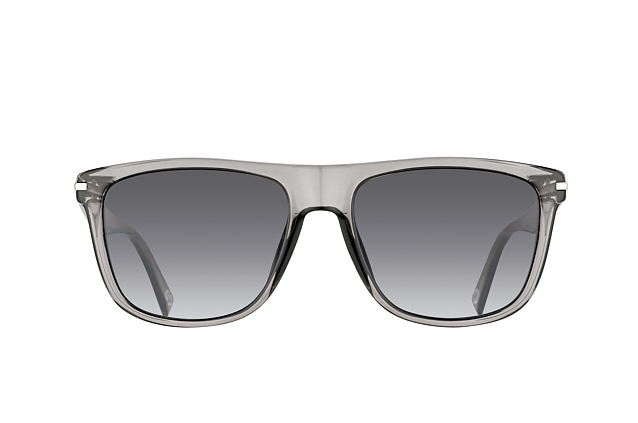 Beyond the stylish design, Jimmy Choo sunglasses from Mister Spex provide 100% UV protection. 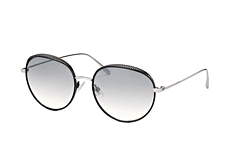 Every pair features tempered lenses of the highest quality and an anti-reflective coating. No matter what you've got planned, you'll know that your eyes are protected from harmful solar rays. 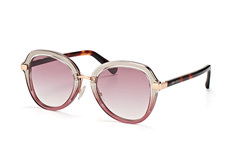 Try on Jimmy Choo sunglasses - wherever you are! 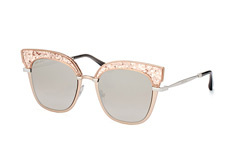 When investing in a luxe pair of sunglasses, you want them to be perfect in every way. That means they should balance out the angles of your features for an oh-so flattering effect. At Mister Spex, it's simple to ensure that's the case: you can try on any pair of sunglasses using our virtual try-on tool feature. Here's how it works: choose a pair of sunglasses that you're curious about. Click on the camera icon and either upload a photo of yourself, or snap one using the webcam on your tablet or computer. With just a few clicks, you can then place the sunglasses on your face virtually. Deciding which pair you like best could not be easier! You can even share the photo on Facebook to get feedback from your fashion-savvy friends. 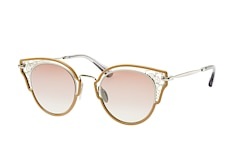 If you need more help narrowing down the selection to find an ideal pair of Jimmy Choo shades, try our face-shape filter. Simply click on the shape that corresponds to your face - either oval, round, heart-shaped or square - and we'll show you which frames are most likely to look best on you. Our expert recommendations will save you time (and ensure you'll love your purchase when it arrives!). There are even further ways to refine your search. If you've got a certain frame or lens colour in mind, or a particular price range or material, our filters will do the work for you. 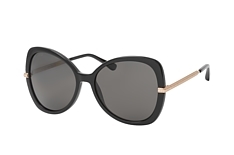 If you're looking for prescription sunglasses, we've got an exciting array of Jimmy Choo styles that can be fitted with prescription lenses. Use the prescription-ready filter to browse the available options. 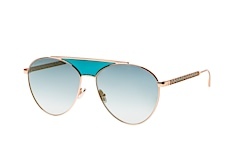 At Mister Spex, it's easy to tailor your sunglasses to your vision needs. Simply fill in the information on your prescription from your eye doctor as you go through the ordering process. There's nothing better than shopping online with complete peace of mind. That's why we offer free delivery on orders over £29.00 and a 30-day money-back guarantee in case you are not fully satisfied with your purchase for any reason. Returns are also free of charge, and our customer service specialists are ready to answer questions and ensure you have the support you need. 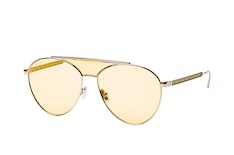 At Mister Spex, you can shop with confidence every day. 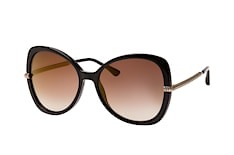 If you're looking for the ultimate accessory for your dream vacation in the sunshine - or if you simply want a touch of luxury to brighten up daily life - Jimmy Choo sunglasses are the answer. And finding the right pair for you is simple and convenient when shopping online at Mister Spex. 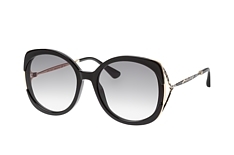 Bold elegance can be yours this season with Jimmy Choo sunglasses. 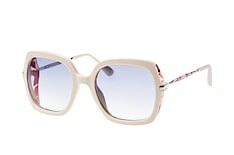 Order a stunning pair today from Mister Spex!